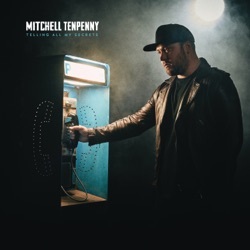 Telling All My Secrets is the second studio album by Mitchell Tenpenny, released by Sony Music Entertainment on December 14, 2018. Get Over It Y’all need to stop giving him one star just because “this isn’t country” y’all petty af. We need to talk about this ...... This guy can sing but he is not country. Put him in the correct genre and let the country people who can sing true country get the credit and respect they deserve please.